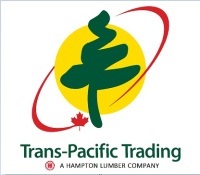 TRAPA's lumber products are produced almost exclusively from forests in British Columbia, and the U.S. Pacific Northwest. These forests are among the most highly regulated softwood forests in the world. 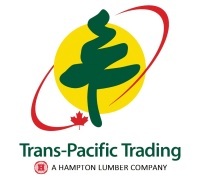 TRAPA has committed to the Chain of Custody processes that are maintained by the international standards set by the Programme for the Endorsement of Forest Certification (PEFC™) and the Forest Stewardship Council® (FSC®). Click to see our PEFC™ Certificate and our FSC® Certificate .